There is definitely something about Latvians and their honey. This affinity goes way back in history, when the pre-Latvian tribes would offer this treat from nature at special occasions. Somehow, this tradition stuck, and now you are able to get many different kinds of honey here in Latvia. Choose from honey with nuts, wild forest flower honey, and the much-loved plain honey. Put it on toast, put it in your tea, even put it in your coffee. But any which way it’s spread, it always comes out sweet. You can find a good selection of honey produced at the park dedicated to all that is bees at the Laumas Nature Park. 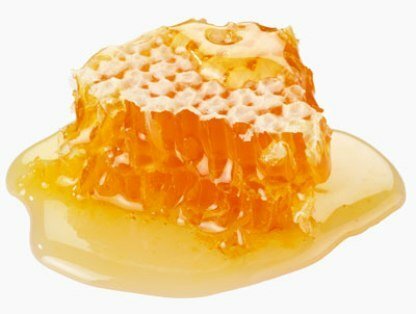 Here you will get to not only taste the honey, but also be able to put on suits and interact with them. They also have great accommodations if you plan to stay to night. Address: The Laumas Nature Park is about a 15.5 km drive outside of Talsi, Tel. : 371 2640 3240.